The process of cleaning out the system is commonly known as detoxification. It is referred as the elimination of harmful toxins from the human body. People are exposed to chemicals and biochemical toxins commonly found in the foods that we eat, water that we drink, and environment that surrounds us. Common signs and symptoms of toxin accumulation in the human body include fatigue, headaches, weight fluctuations, acne, rash, worsening of other medical conditions, etc. Even though the body itself eliminates toxins, certain lifestyle and diet changes can help the natural detoxification process. The detoxification process is and should remain a natural process. Before starting any detoxification regimen, you should consult your healthcare provider. But, which is the best way to clean out your system? You should drink at least 8 glasses of water a day to keep yourself well hydrated. You could also eat foods that are rich in water, such as cucumber, tomato, watermelon or strawberry. Water will help eliminate waste from the body, especially from the kidneys and bowel. Fiber is also a great natural cleanser of your body. By eating foods rich in fibers, you will increase and enhance regular bowel movements, removing more toxins out of the system. 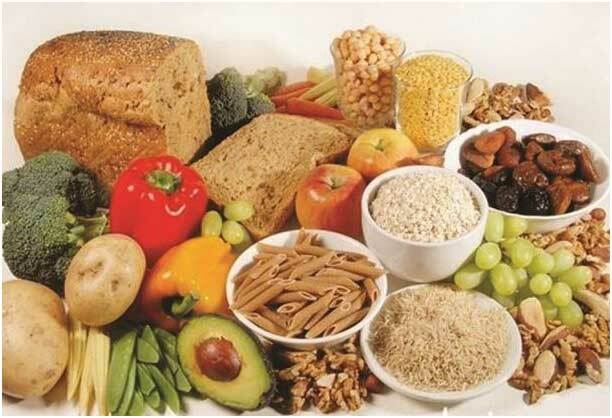 Foods rich in fibers include rice, fruits, vegetables, almonds, beans, whole grain cereals, etc. Super foods are foods with extraordinary health benefits. These super foods will help clean toxins from the body. Super foods include carrots, papaya, sprout, wild rice, apples, blueberries, garlic, lemon, beets, kale, etc. Lemon together with other citrus fruits like lime and grapefruit are considered as great natural body cleansers. 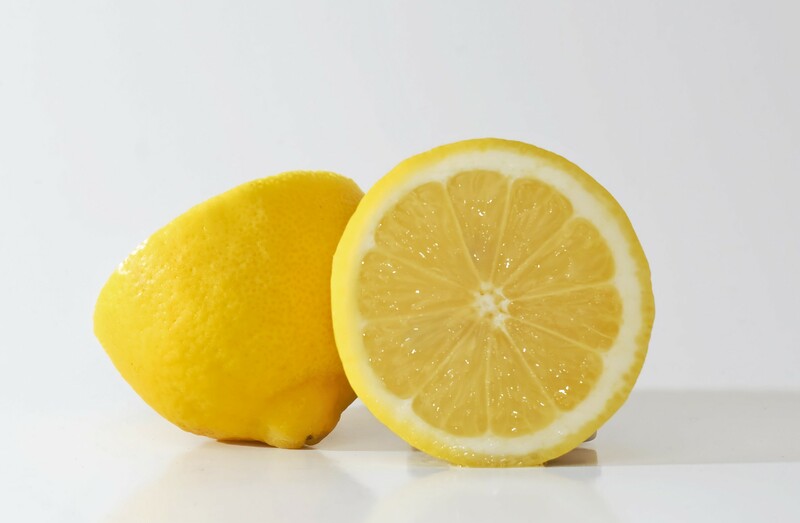 The citric acid found in lemons dissolves the toxins which are then eliminated through urination from the body. Kale is a green leafy vegetable with great cleansing properties. It is slightly alkaline, great for neutralizing sugar and other toxins. Garlic is a super food with a great ability to boost the liver function; liver is an important detoxification organ. It also contains selenite and allicin which are also good when detoxifying. Even though organic foods are more expensive, they are very healthy on the other hand. These foods are free of pesticides and fertilizers and contain only very small amounts of antibiotics and growth hormones. Organic foods will minimize the exposure to the chemicals that non-organic foods contain. Eating these foods is one best way to clean out your system. 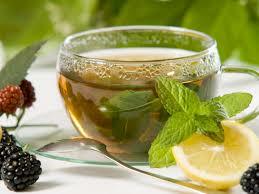 Drinking herbal teas is a great way to increase the fluid intake. Many herb leaves and roots have great detoxifying properties. Some of the most beneficial herbal teas include dandelion tea, burdock tea or licorice tea. We all know that processed foods are not healthy but we all tend to consume them. 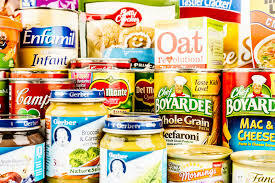 Processed foods tend to encourage toxin accumulation in the human body. Try to eat healthy foods as much as possible. Physical exercise is very good for overall health. It is recommended to perform a physical exercise for about 30 minutes at least 3 times a week. 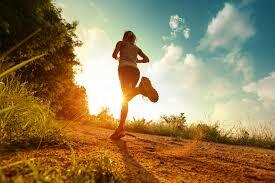 Regular physical exercise promotes the detoxifying process, enhancing the elimination of toxins from the human body. 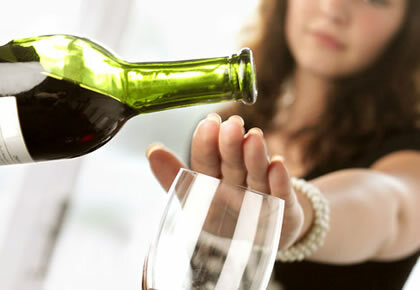 While detoxifying, you should avoid drinking alcohol and caffeine. It is the best way to clean out your system. The toxins which are normally found in caffeinated and alcoholic beverages can impair the normal function of the liver and kidneys, preventing the body from eliminating body toxins naturally. If your body does not eliminate waste normally, serious health conditions can develop. 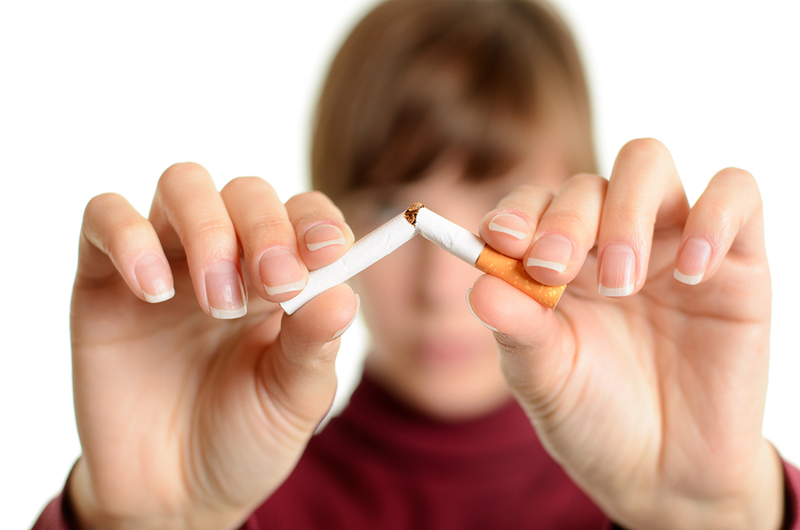 Cigarettes contain about 4000 chemicals and not just nicotine. Quit smoking to detoxify your body. Even after you have quitted, these harmful toxins will remain in the body for a long period of time. It is really hard to avoid environmental toxins as many chemicals are part of our daily life. Get outside in nature, go for a walking, go away for the weekend, etc. Everything is OK as long as it helps you avoid environmental exposure to chemicals. Wear a mask when outside. Installing purification devices can help keep your air free of toxins and fresh. Massage is another best way to clean out your system. When performed by a professional, massage can help your body relax and get rid of toxins. Pressure points should be aimed, where the toxins tend to accumulate. Acupuncture works in the same way.